It goes without saying really, but on an archipelago of islands in the middle of the Mediterranean, you’re always just a few minutes away from the next gorgeous beach. If you're planning to enjoy the sun and sea during your Malta holidays, here's a guide to the best beaches in Malta. 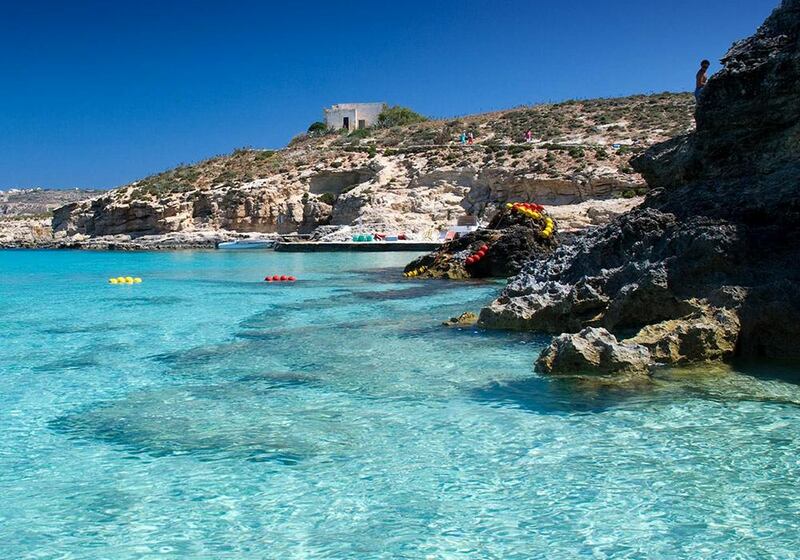 Malta’s best-selling characteristic is by far its beautiful crystalline waters. Over 700,000 tourists pay a visit to Malta during the summer to experience the warm mediterranean climate and its picturesque locations. Whether it’s sandy beaches you fancy or secluded bays that tickle your fancy, Malta and its archipelago has it all on offer. If you’re planning to spend a summer in Malta, you have got to take a tour of what we believe are the best beaches in Malta. Those who prefer snorkeling and jumping into the sea would probably prefer the many rocky inlets that Malta and Gozo have to offer. Towards the south of Malta, Delimara and St. Peter’s Pool are the most frequented bays, even though they’re not that easy to get to. You’ll also find great central spots for a dip around Sliema and St Julians - long stretches of rocky beach with lidos and restaurants popping up along the promenade if you need some shade or a bite to eat. While the beaches marked as secluded are mostly not crowded, even these beaches can get a bit busy on weekends. The ones marked as popular, will get busy even during the week. If you'd like to really enjoy the spectacular beauty of each beach, try to get to the location by 9AM, or even earlier, where you'll only find a few families with young kids who like to avoid the harsh sun of the late morning and afternoons. Even the popular beaches won't have many people at those times, and you can enoy the clear blue sea. After 12PM on Sunday and especially in the afternoon, most beaches will get very busy. Also, if you want to experience breathtaking natural beauty, make sure you stay at the beach after 6PM, to enjoy the sun setting, with the incredible range of colours that brings with it. Let's go through a few of both the popular and more secluded Malta beaches. Ramla Bay locally known as Ir-Ramla il-Ħamra (The Red Beach) - pictured below - is the largest of this kind in Gozo, known for it’s warm red sands. Ramla l-Ħamra is just about the best preserved beach in Gozo. The name of the bay represents the red hue of its sands. The sea at the bay is shallow which proves to be ideal for families visiting with small children. Apart from being a gorgeous beach, the site overflows with history. In fact, sitting below the red sand, is the ruins of a Roman villa. 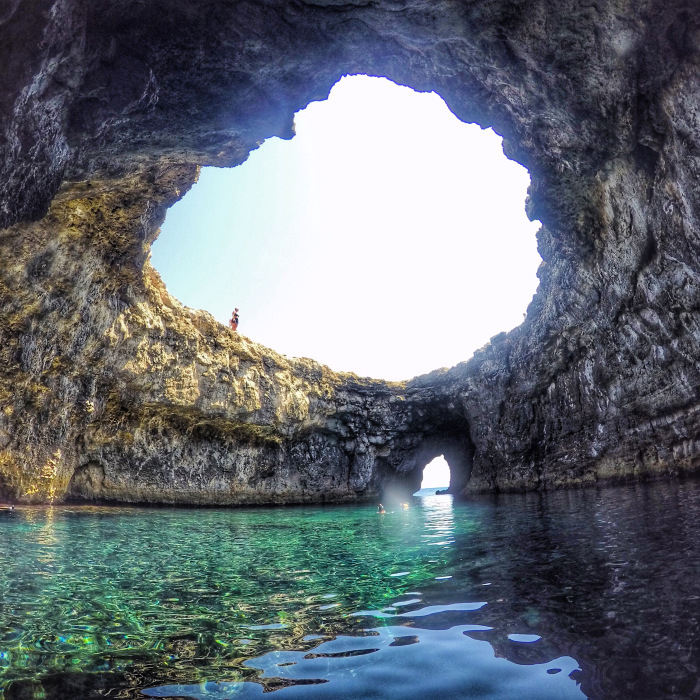 Calypso Cave also overlooks Ramla l-Ħamra and is said to be portrayed in Greek mythology as the cave in which Calypso kept Odysseus as a prisoner of love for seven years. For those who long for a bit of adventure, we recommend one of the many hidden, lesser-known beaches (both sandy and rocky) that are waiting to be explored off the beaten path. Fomm ir-Riħ is one, and Mġiebaħ bay is another in Malta, while San Blas is a gorgeous secluded bay with flaming-red sands in Gozo (which we'll mention again below). But be sure to pack a snack and a bottle of water, a hat and comfortable walking shoes - it can be quite a hike to get to these places, but it’s definitely worth it once you get the entire beach to yourself for the day. Walk off the beaten path with ChoiceHolidays and make your way to these quiet and secluded Malta beaches, located across the Maltese Islands. 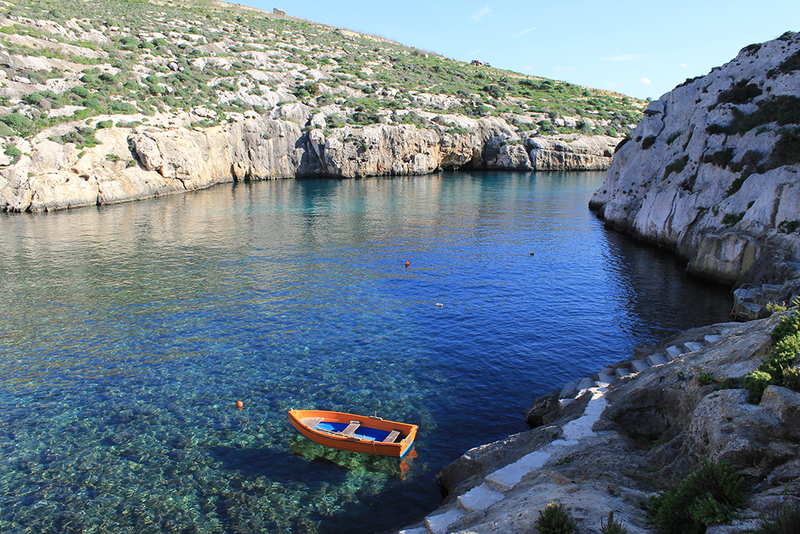 With a view over Filfla, Għar Lapsi is a quiet, secluded little bay that leads out into the deep blue sea. This natural swimming pool, surrounded by a large, breathtaking cave-like area, boasts crystal clear waters, perfect for underwater photography. One of the most spectacular bays in Malta, Ġnejna Bay, is a mesmerising sandy beach. Ġnejna is known for its unusual clay slopes and limestone cliffs. Situated alongside Golden Bay and Għajn Tuffieħa, Ġnejna offers a less crowded and more reserved spot. Soak in the view of this remarkable bay on a hot summer’s day. Surrounded by magnificent rocks on both sides of the bay, Mġarr ix-Xini is a beautiful and quaint beach in our sister island, Gozo. This pebbly beach is full of rich marine life and calm clear seas. Mġarr ix-Xini is a wonderful place to spend your day, enjoying scenic views, especially the mesmerising caves nearby. And for those who enjoy a little adventure, the pleasant bay is perfect for snorkelling and rock climbing and there are quite a few traverses which can be done. Only accessible by boat, Crystal Lagoon is just as spectacular as the famous, Blue Lagoon. Crystal Lagoon is the perfect place to spend your day, surrounded by beautiful rock faces. Crystal is the quieter of the two bays, since most people often opt to stop at the more popular bay, Blue Lagoon. The Crystal Lagoon’s emerald green waters can’t be missed. 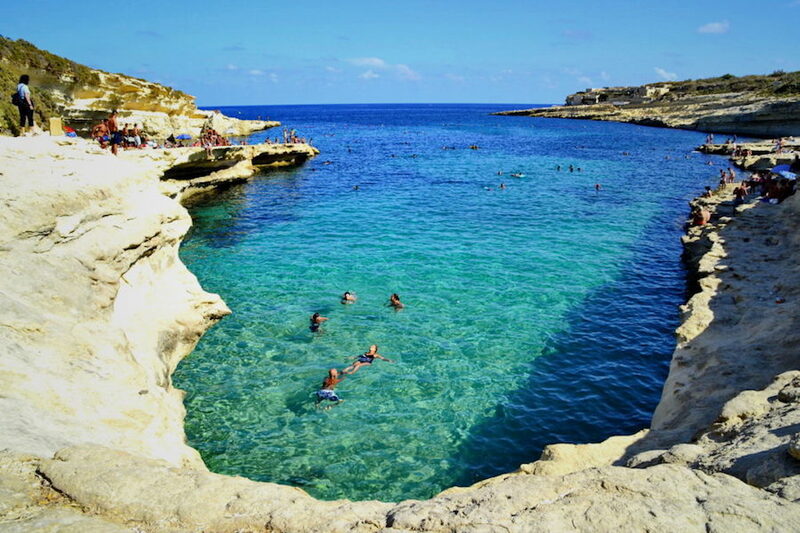 St Peter’s Pool is a natural swimming pool located at the tip of Delimara Point in the southeast of Marsaxlokk. The location rose to fame in 2014, when a Jack Russell was captured on camera, diving into the sea alongside his owner. The video gathered over 70,000 views more than 3,000,000 views and brought about hundreds of visitors to the location over the years that followed. Nowadays, the internet-famous pupper can still be seen acing his jumps in the iconic northern location so if you’re interested in meeting a celebrity, you may want to pay this beach a visit. St. Peter’s Pool is relatively hidden away, thanks to its remote location. Although quite challenging to navigate, St Peter’s Pool boasts unspoilt and pleasant surroundings. For those who are more adventurous, this location is also perfect for snorkelling and diving. Located in Mellieħa, Golden Bay is a scenic, sandy beach sitting in the shadow of the Radisson Blu Resort & Spa. The beach is located at only a few minutes walk from the popular site of Ghajn Tuffieha but is more readily accessible and hosts an array of restaurants and kiosks from which you can grab dinner as the sun sets in the horizon. Alternatively, if you’re looking for an active day at the beach, we recommend you rent a canoe from Borg Watersports and cruise the waters that stretch out in front of the bay. If you happen to be in Malta with your significant other, you may want to treat yourselves to a sunset gallop across the beach with Golden Bay Horse Riding to wrap up your visit on a romantic note. 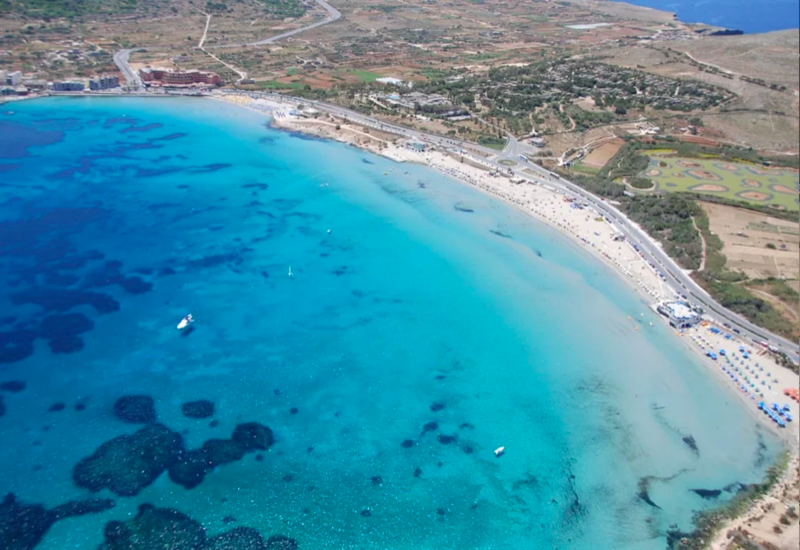 Għadira Bay, also known as Mellieħa Bay, is a blue flag beach which means it was deemed by the Foundation for Environmental Education to have high environmental and quality standards. 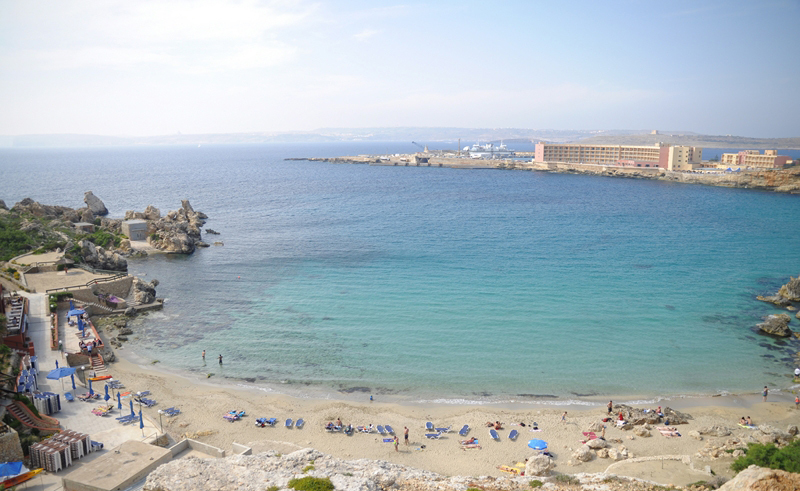 Għadira Bay is by far one of the busiest beaches in Malta but all for good reason. The northern beach can be seen covered in umbrellas and laid out with deckchairs by the time noon rolls around which can be too busy for some people’s taste but the bay is a real treat in the early morning hours. The bay is especially renown for water sports and, in fact, features various jet skis and paddle boats on its shores. L-Aħrax is a natural crevice in the ground which makes for a top-notch diving location. The Mellieħa situated cave is among the most hashtagged locations in Malta on social media and makes for gorgeous Instagram shots. You may choose to visit the cave on foot or, alternatively, you could choose to kayak to the location with companies such as Sea Kayak Malta leading paddle tours to the cave. Close to the cave lies a campsite which rents out caravans and chalets should you wish to camp in the picturesque area. 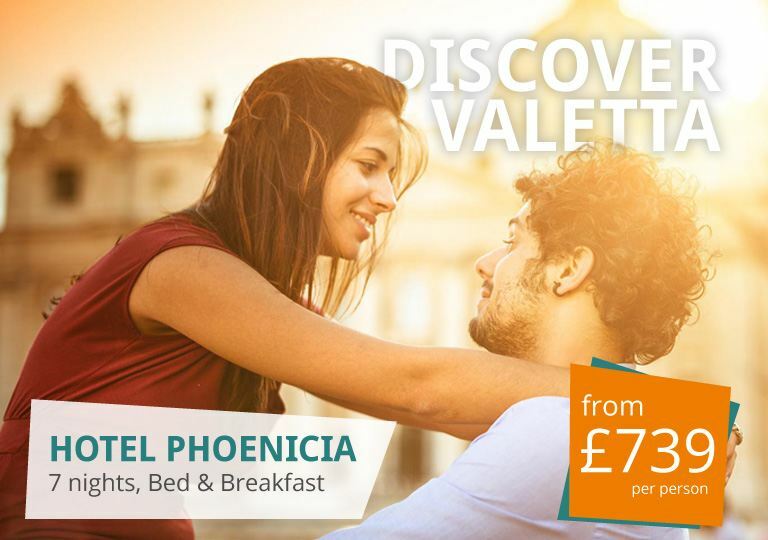 Trust in Malta to bring you a paradise on earth. 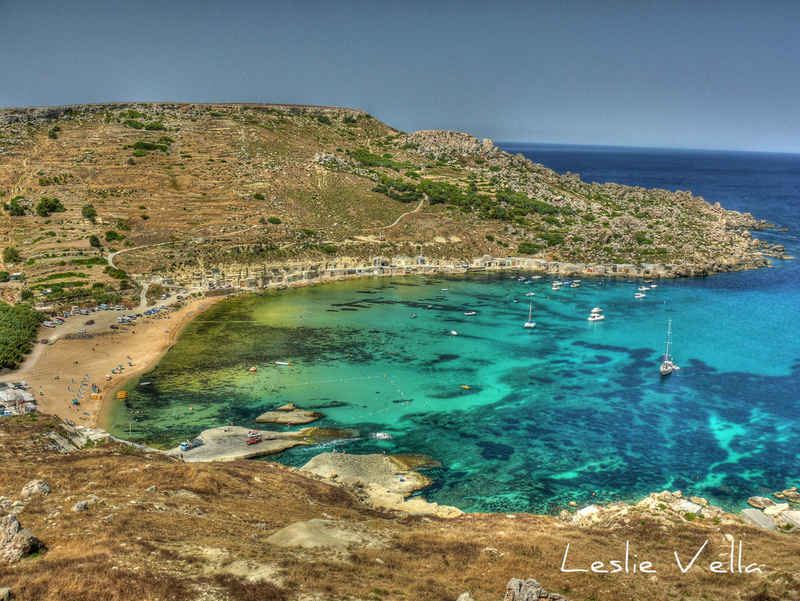 Paradise Bay is a quaint beach located in Mellieħa, just miles away from the Gozo Ferry terminal. The bay is situated at the bottom of a flight of stairs which contributes to its air of secludedness. The beach hosts a numerous food joints as well as public showers - ideal for anyone looking to spend a long stretch of hours at the beach. If you find yourself falling in love with the idea of Paradise Bay, you may want to spend your stay at the Paradise Bay Hotel, the 4-star accommodation which overlooks the undisturbed beach. 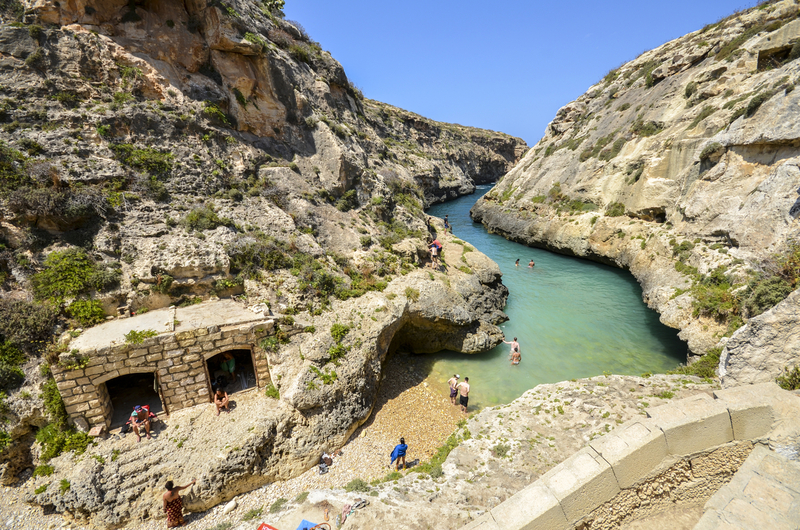 We hope you packed your snorkeling gear because Wied il-Għasri is a unique destination that shouldn’t go unnoticed. The narrow beach located in Żebbuġ is wedged between high cliffs and is located at the bottom of a beaten-off path. While the beach is not ideal for those with mobility restrictions, it is a true haven for anyone looking for a peaceful swim or a scenic dive. San Blas made rounds in the past years for being Gozo’s favourite secluded beach. 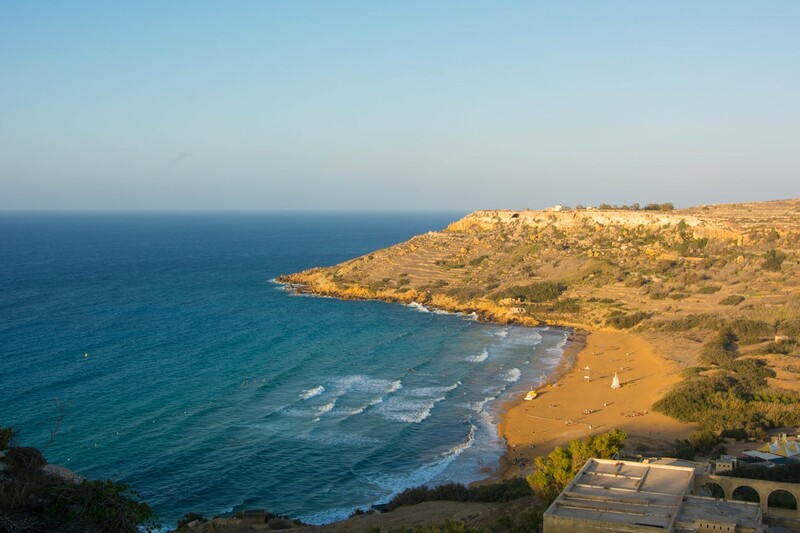 The sandy bay, located just minutes walk away from Ramla l-Ħamra, is a gorgeous, quaint beach bearing an orange hue and sheltered by high cliffs. The beach is slightly closed off as it is separated from its village by an exceptionally steep hill which discourages the average masses from visiting it. If you ultimately choose to walk down to the bay, you will be rewarded by beautiful sights on your way down (and a free work out). Xlendi Bay is a pebbled beach located in the touristic village of Xlendi. The bay is surrounded by an array of restaurants and souvenir shops as well as several residential apartments. The Gozitan bay is especially renown amongst teenagers for its watersports and by marine enthusiasts for its diving and snorkelling potential. The area also encompasses a collection of cliffs and caves which are often explored by the more adventurous of the visitors. 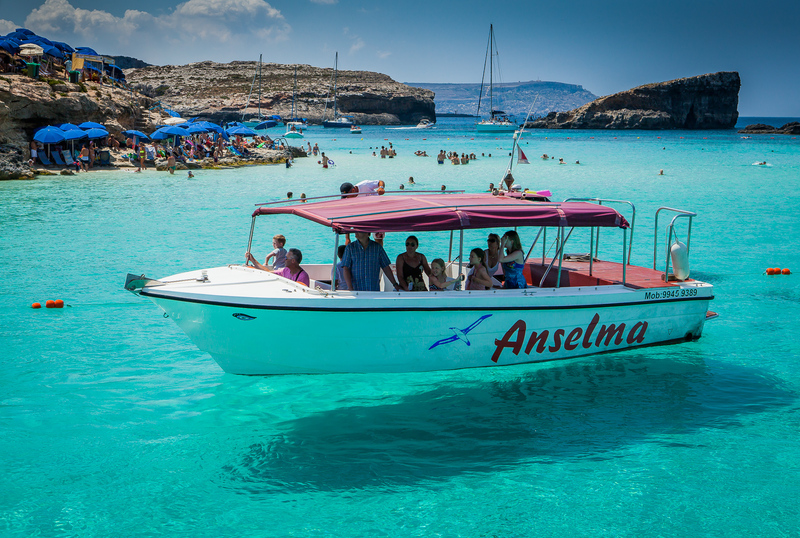 The Blue Lagoon graces Comino with its beauty and grace. 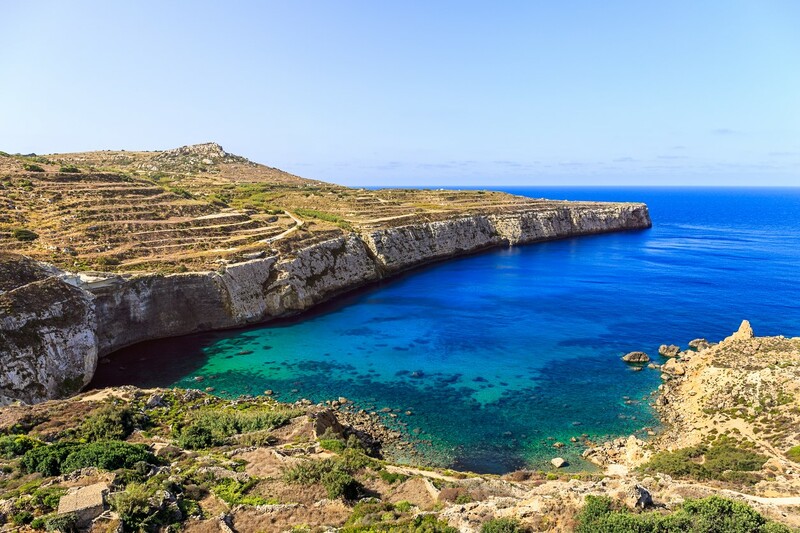 The local gem can be visited by a ferry service which runs from Cirkewwa, Malta and Mgarr, Gozo. Crossing to Comino takes about 25 minutes from both islands and will cost you around 10 euro for a round trip. The Blue Lagoon has been featured in various movies such as Troy and Swept Away as it is truly a sight out of this world. The clear waters see as many as 5,000 visitors every day during peak season and feature in several Insta-worthy shots. Those were only some of the best beaches in Malta. One cannot simply uncover all the gems Malta has to offer before visiting the island in first person. 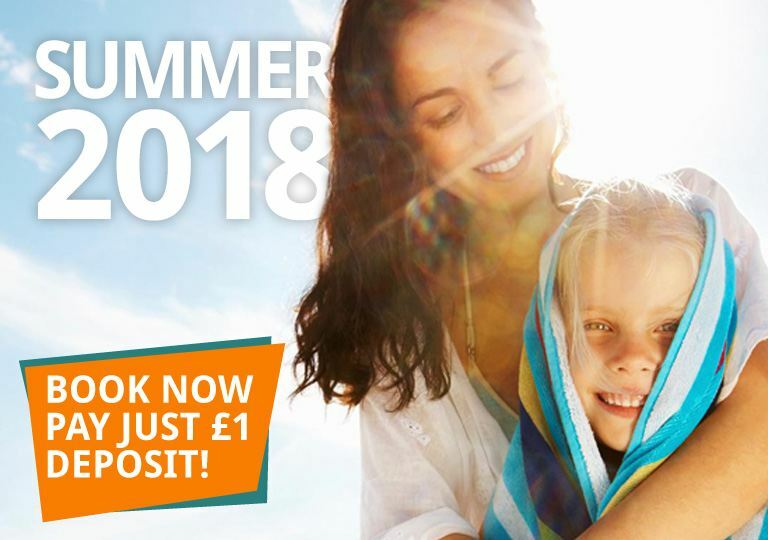 If you’re interested in delving more in Malta’s potential, make sure to book your holiday to the island with Choice Holidays. Are you in need of a break from overcrowded and noisy beaches? Enjoy the tranquillity that these hidden gems have to offer.